Max width 92” – To any material 1st surface, 2nd surface or encapsulated. Lamination is a great way to protect the printed materials you have invested in for your business while enhancing your image. From employee identification cards to promotional materials, anything that might be handled repeatedly or might be exposed to water or other liquid can benefit from lamination. 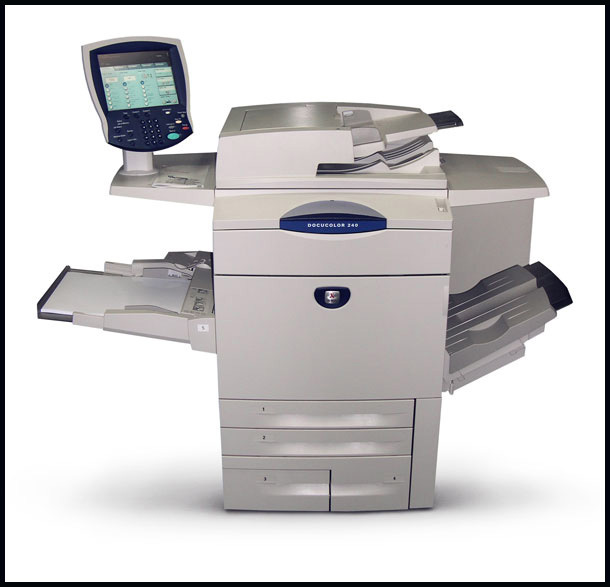 There are two types of lamination, hot and cold, and at ColorImage, we have both options available. 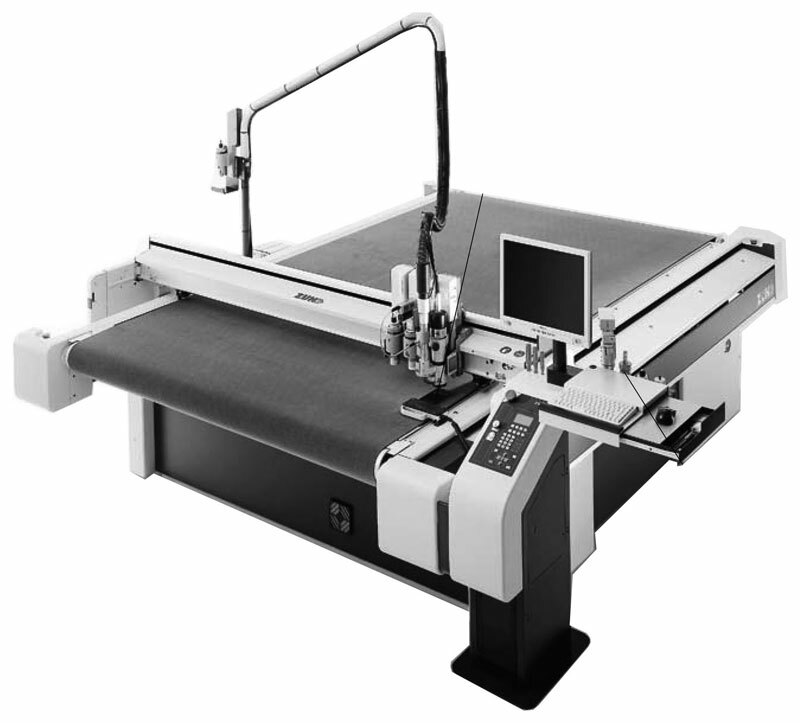 Hot laminating machines are the most common type as they produce a higher quality finish and a laminated surface that holds up better to wear. Hot laminating machines press the printed plastic laminating material onto the product, which melts around the piece and seals around the edges. Hot laminating machines use very high temperatures though, up to 300 degrees Fahrenheit, which might not be suitable for all products. Cold laminating machines produce a similar effect without subjecting the material to high temperatures. 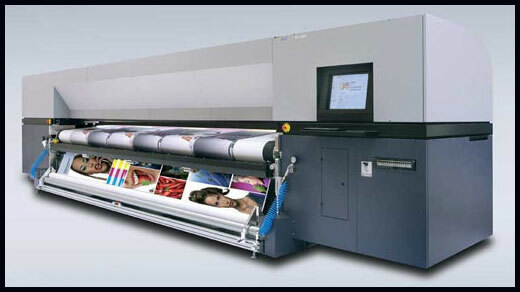 Cold laminating machines bond the plastic laminate through the application of pressure. 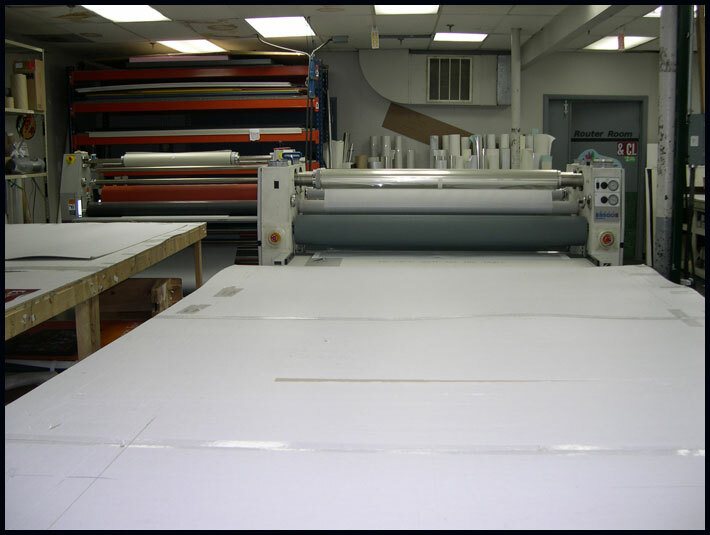 This process is used to laminate materials that are sensitive to heat, such as those printed with certain ink jet printer ink that can melt. Lamination can be applied to just one side or both sides of a product as needed. Laminating film is also available in various thicknesses to create different effects. Thinner laminates result in pliable finished products while thicker laminates lend some stiffness to the material. The choice depends on the desired end product and the purpose of the laminate. Laminate materials also come in different finishes from high gloss to matte. 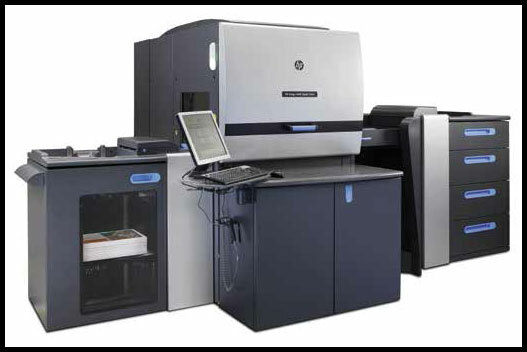 At ColorImage, we know that your image is an important part of your business or organization. 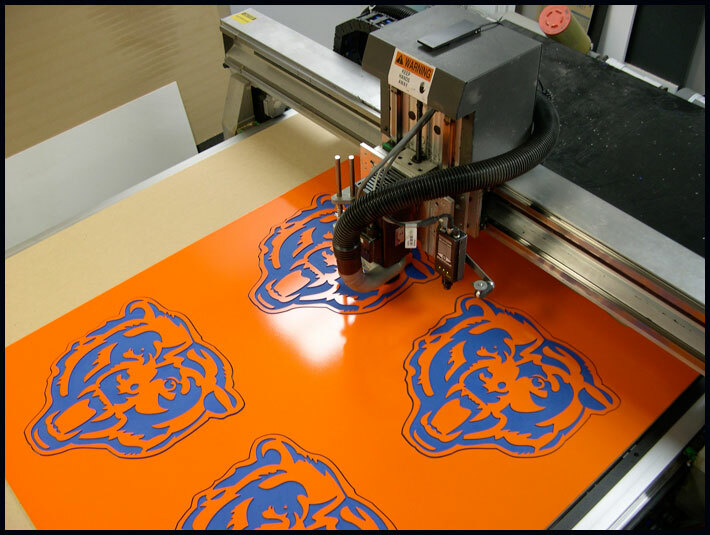 Laminated products can lend a professional edge to your marketing, sales and display products. Lamination can enhance colors, improve functionality and provide a polished look. Consider the difference between soup-stained menus and clean, glossy menus. Which look would you prefer? 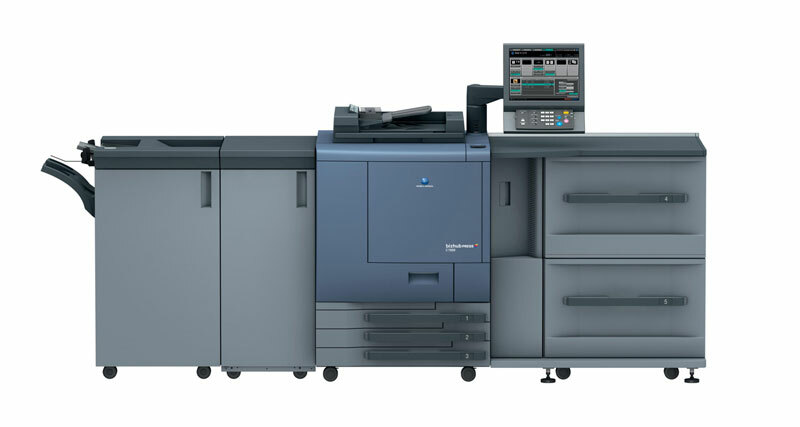 Contact ColorImage today to learn about how our hot and cold laminating machines can bring a professional and polished touch to your printed materials. 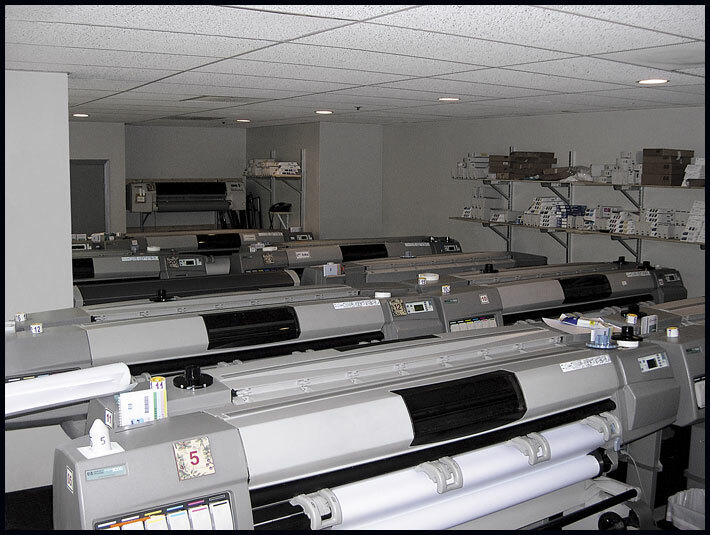 We also have a full print shop capable of producing the highest quality displays from postcard-sized counter advertisements to oversized textile graphics pieces. Let us know how we can fill your sign and display needs by calling us at 312-666-2844. We look forward to working with you.